Miranda Sherry instantly became “a writer to watch” (Kirkus Reviews) with her extraordinary debut novel reminiscent of The Lovely Bones and Little Bee, about a murdered woman who observes from the afterlife as her teenage daughter, the sole survivor of a farm massacre, recovers from the trauma amidst a family’s startling dysfunction. Yesterday, Sally and her teenage daughter Gigi were living a charmed bohemian life in the African bush. Now Sally is dead, and Gigi is alone in the world. But Sally cannot move on. She lingers unseen in her daughter’s shadow. When Gigi moves in with her aunt’s family in Johannesburg, Sally comes too. When Gigi’s trauma stirs up long-buried secrets, Sally watches helplessly from the beyond as the family unravels. When her young niece develops an obsession with African magic, Sally calls upon their neighbor Lesedi, the beautiful, modern-day witch doctor, who can communicate with the dead and plies her trade in secret behind the closed gates and high walls of their affluent suburb. Gigi’s fragile healing process is derailed when she receives some shattering news, and in an effort to protect her cousin instead puts the girl in imminent danger. Now Sally must find a way to prevent her daughter from making a mistake that could destroy the lives of all who are left behind. A suspenseful drama focusing on marriage and fidelity, sisterhood, and the fractious bond between mothers and daughters—and set in a contemporary, urban world that belies a simmering wildness—Black Dog Summer is a gorgeously written debut, with a pace that will leave you breathless. Miranda Sherry grew up in a house filled with books. She was seven when she began writing stories. A few decades, numerous strange jobs, and many manuscripts later, Black Dog Summer is the first of her works to be published. 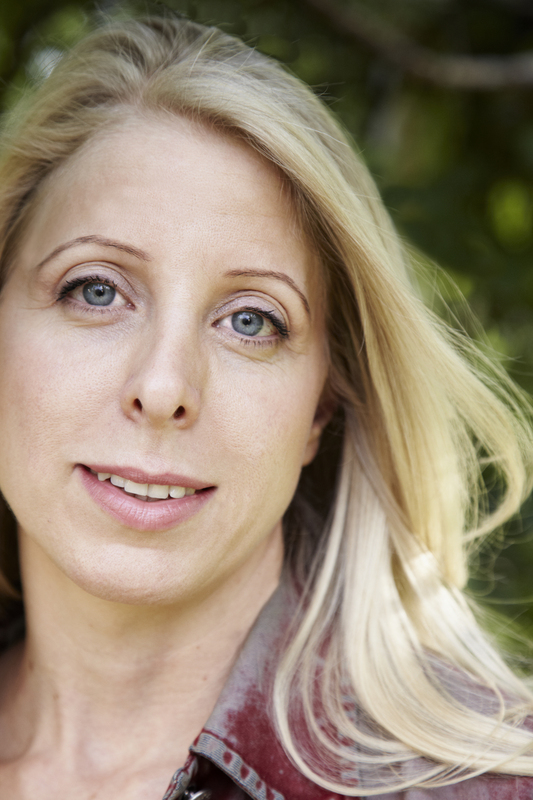 Miranda currently lives in Johannesburg with her sort-of-husband and two cats. To find out more, go to Twitter.com/Miranda_Sherry_ or MirandaSherry.com. "Miranda Sherry has a divine gift in delivering a story so imaginative, and astonishingly powerful, you’ll hardly believe it’s her first; held up with great characters, each with a story to tell – from Lesedi’s journey to becoming a Sangoma, to the detailed dynamic of Adele and Sally as sisters. It’s not very often a novel reaches in, grips your insides, and takes you on a ride so atmospheric and well-written. 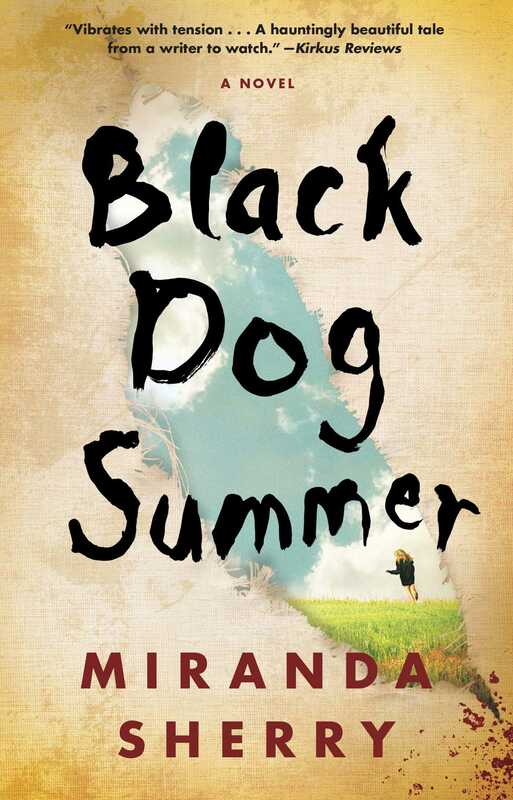 Black Dog Summer is a rich tapestry of grief, family, hidden secrets, and love."